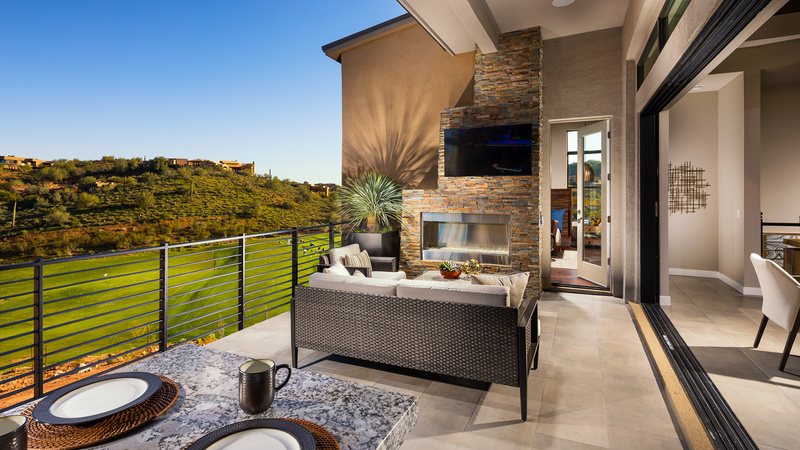 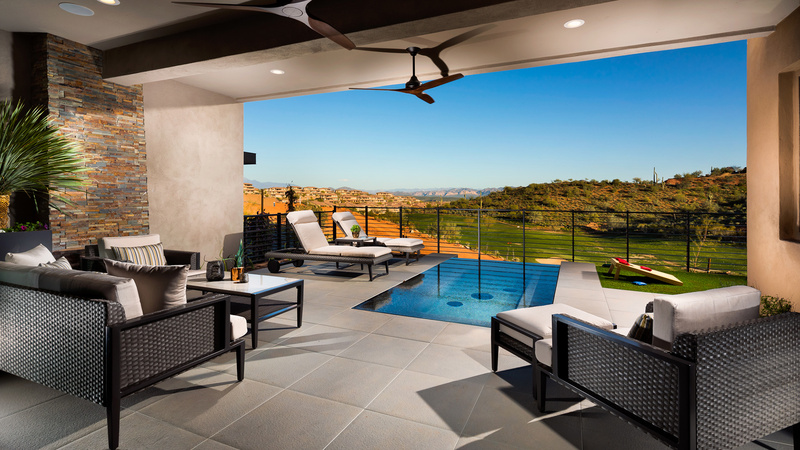 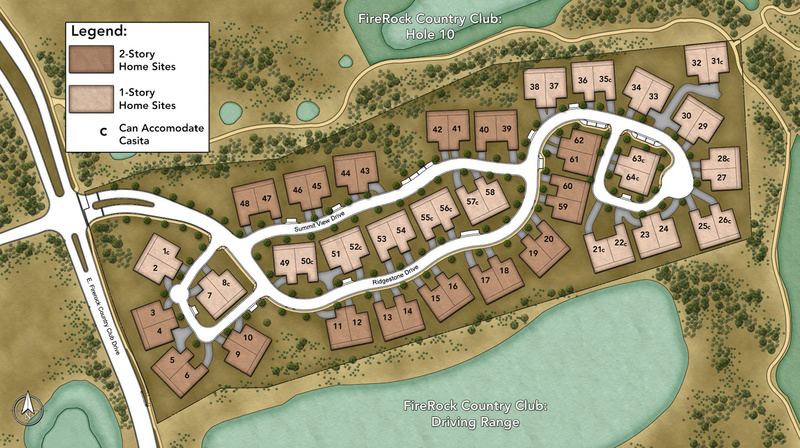 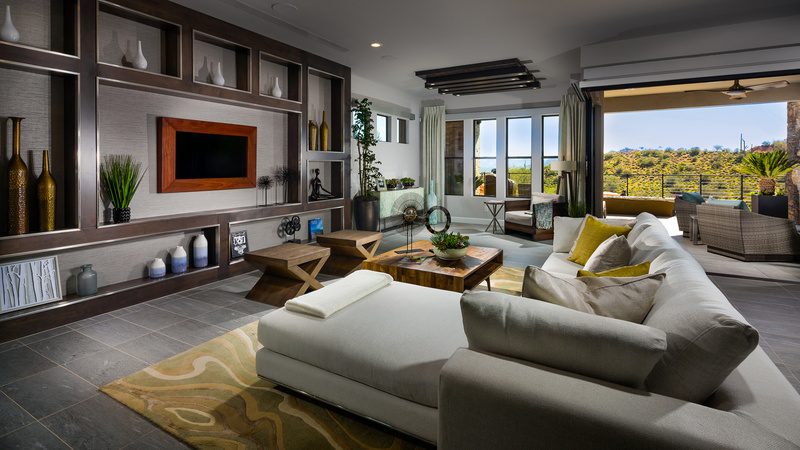 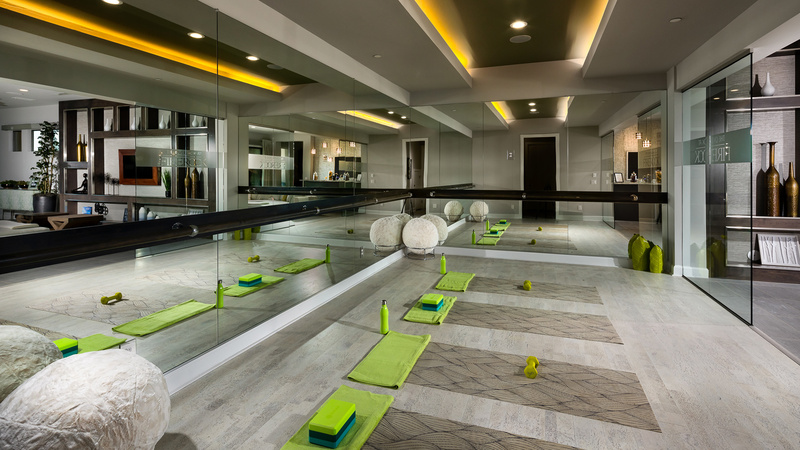 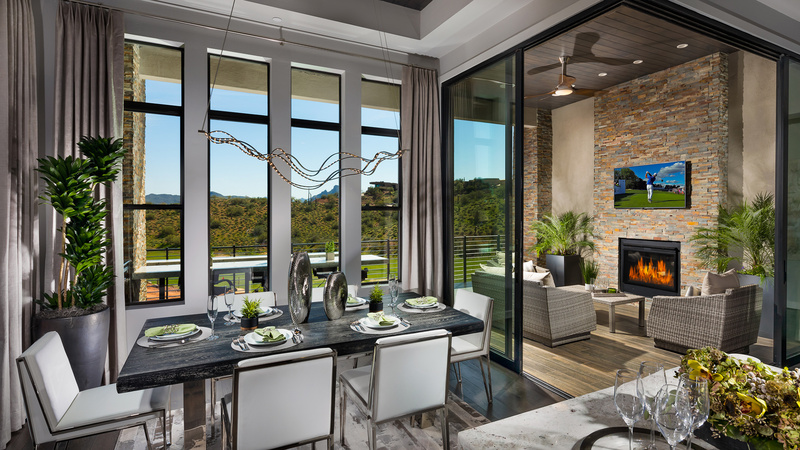 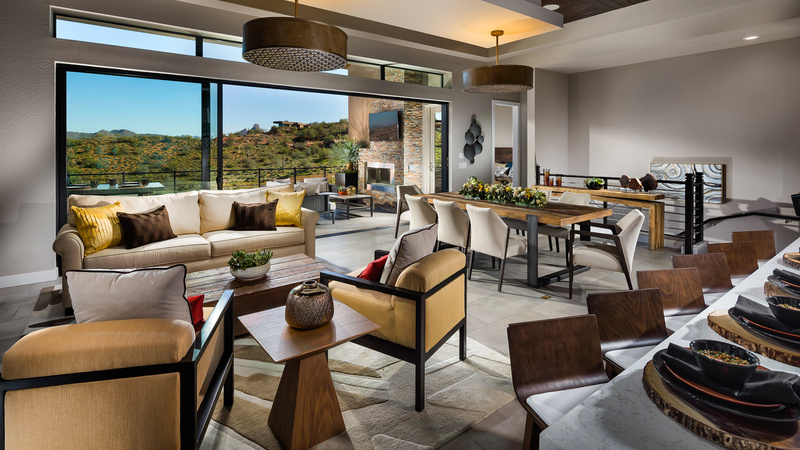 Thank you for your interest in The Overlook at FireRock! 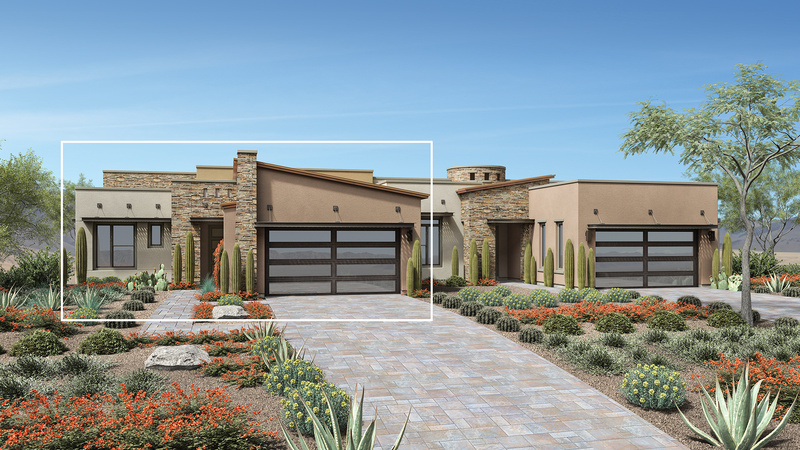 Versatile, deluxe living. 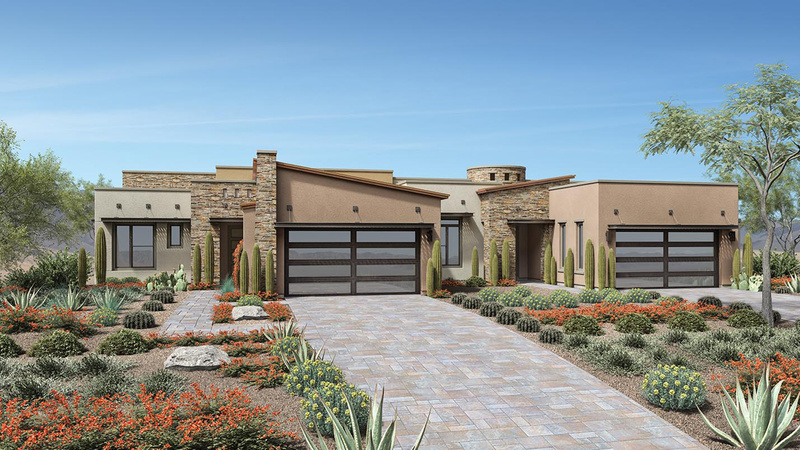 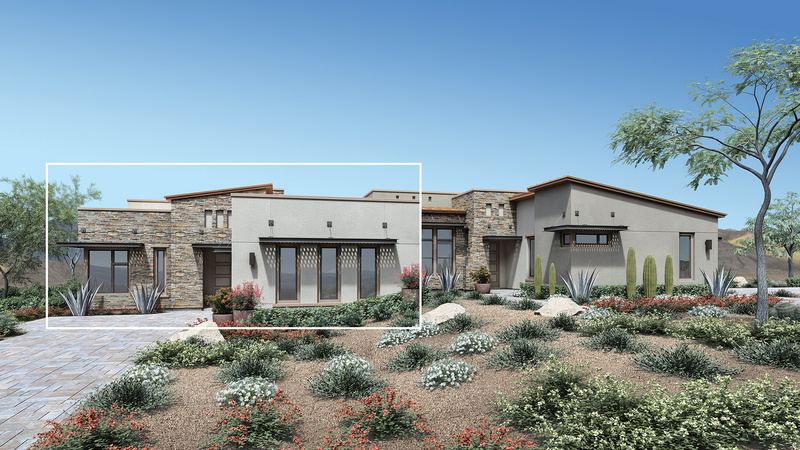 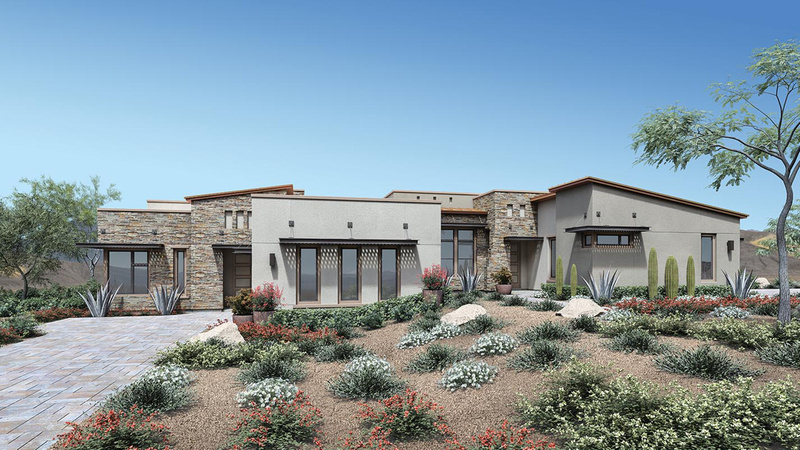 A welcoming covered entry leads to an elegant foyer and a well-designed floor plan with 12' ceilings in the main living spaces. 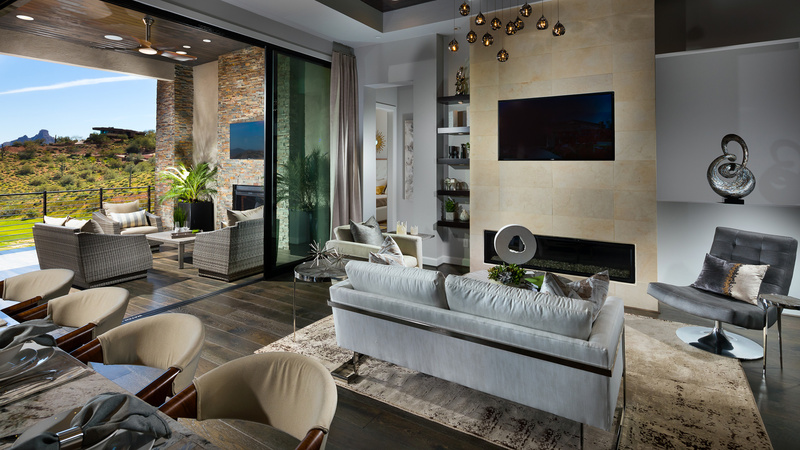 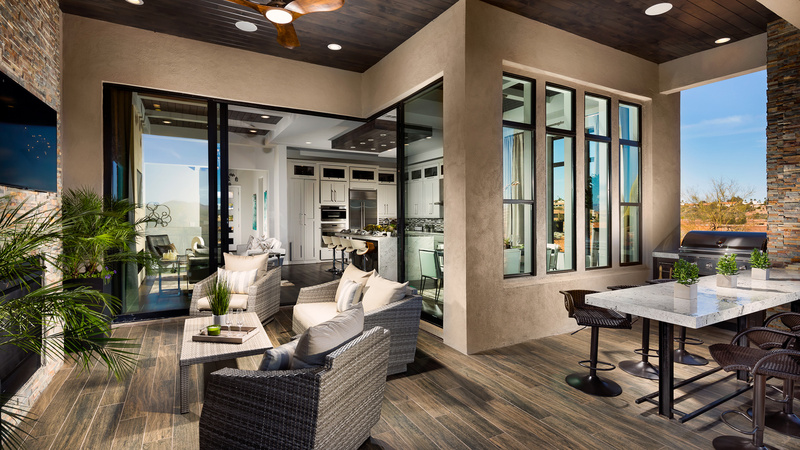 Expansive sliding doors unify the interior of this home with the generous exterior covered deck, creating the perfect entertainment space. 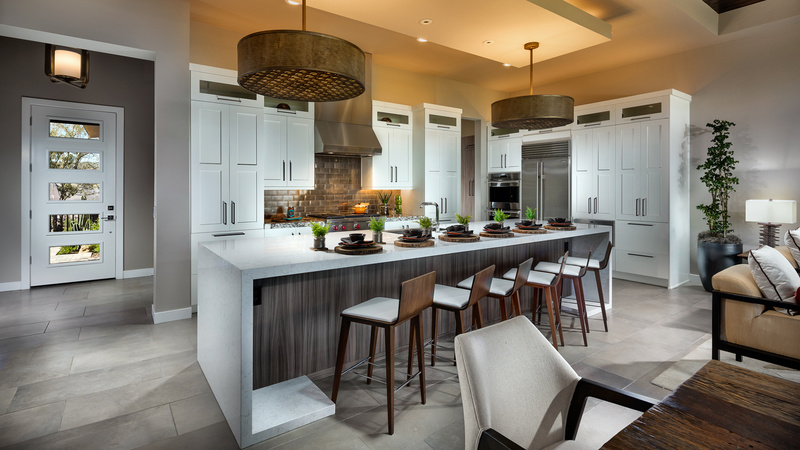 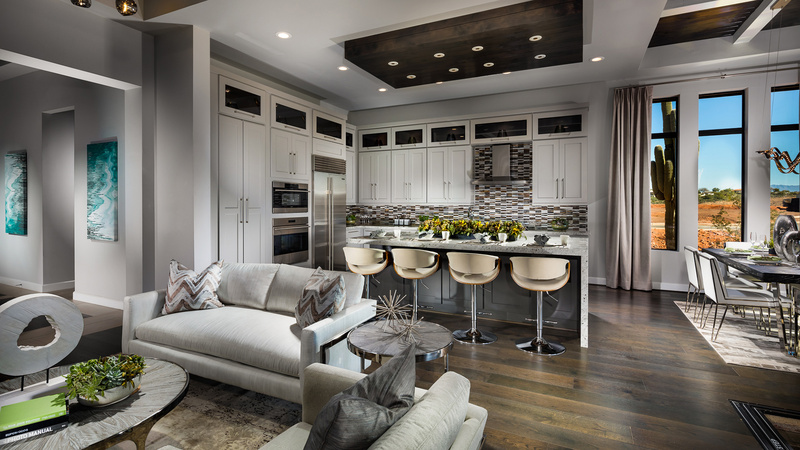 The stylish kitchen overlooks both the informal dining room and great room and includes a large center island with breakfast bar, plenty of counter space, and a convenient pantry. 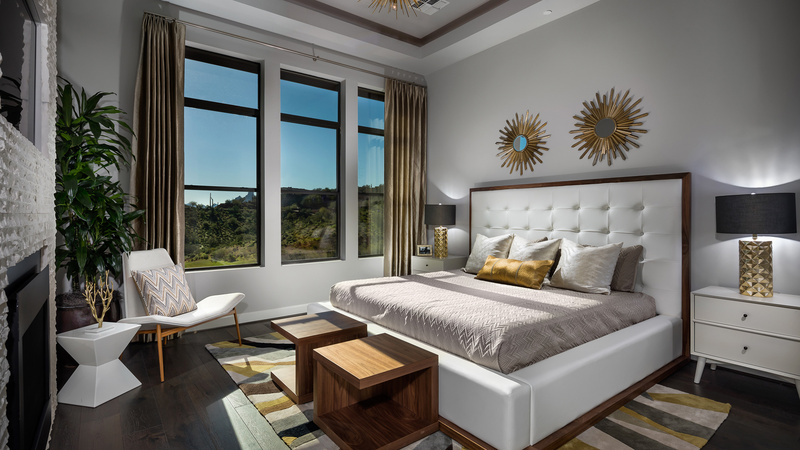 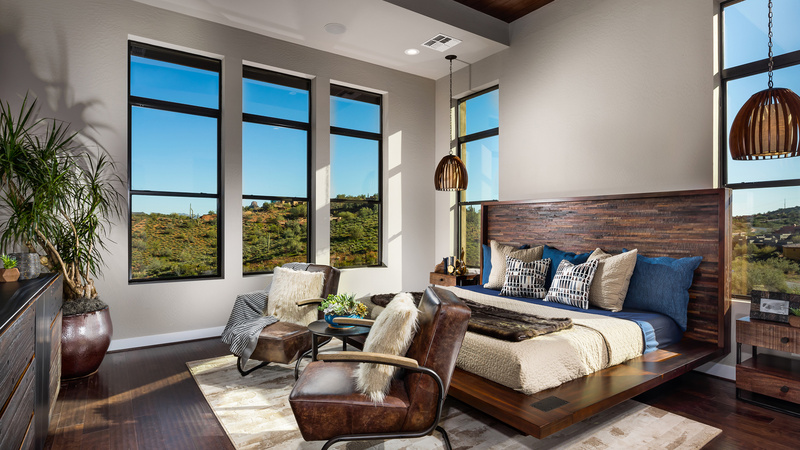 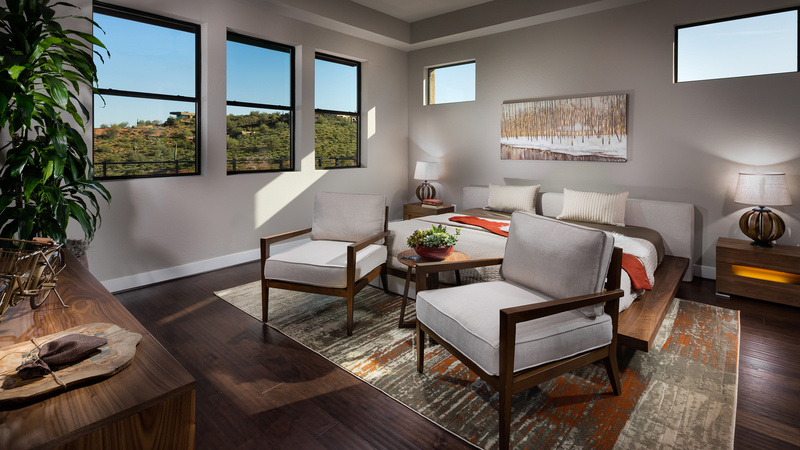 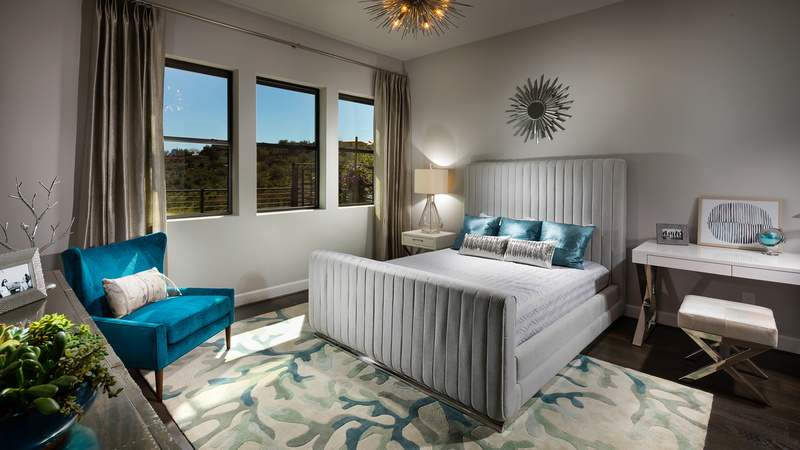 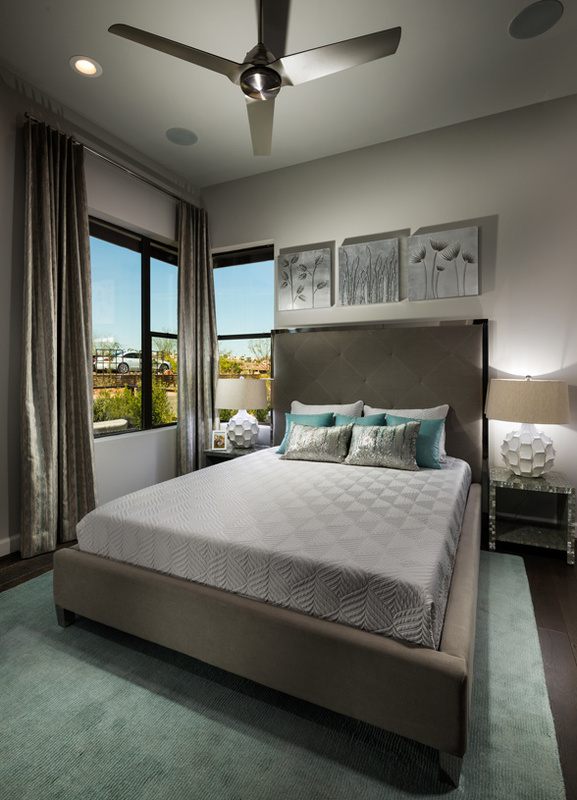 Impressive window arrangements illuminate the master bedroom suite, which also features a sizeable walk-in closet and sliding door for rear deck access. 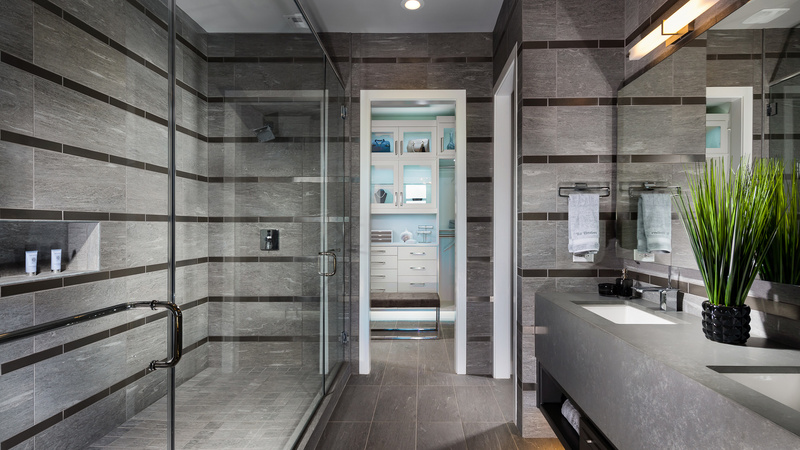 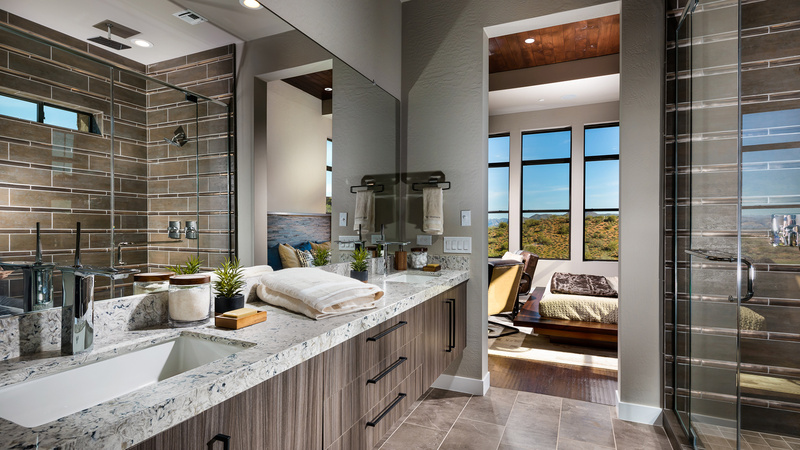 The marvelous master bath includes a luxurious shower, dual-sink vanity, and private water closet. 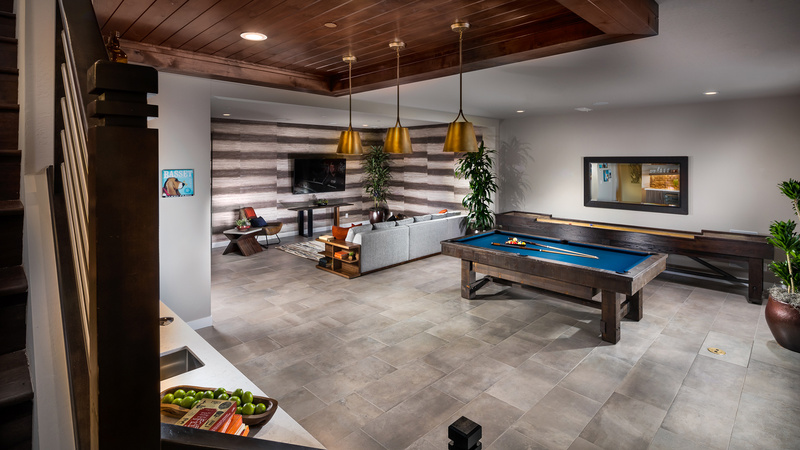 The thoughtful basement level provides ample additional living and storage space, featuring a huge game room with access to the covered patio, and a private bedroom with full bath. 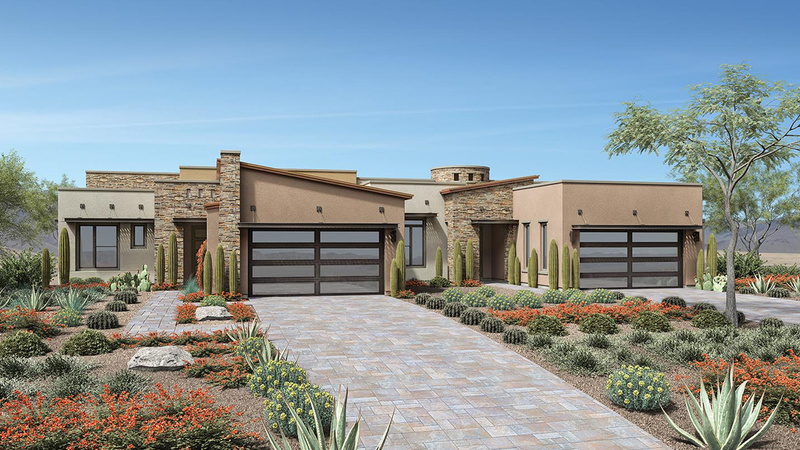 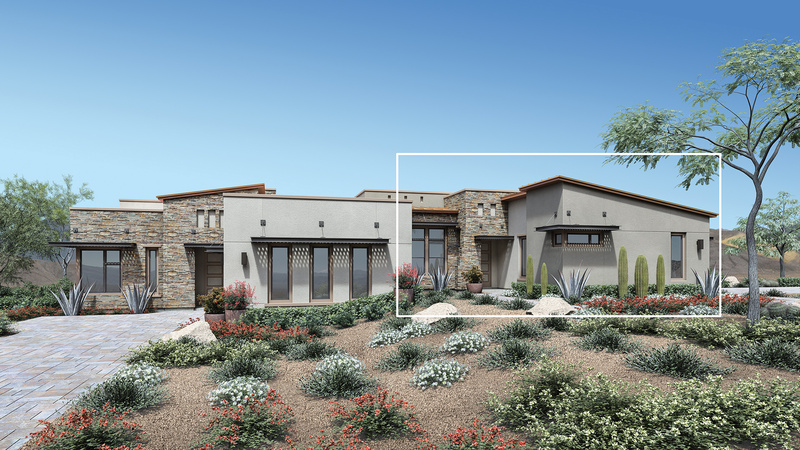 From the AZ Loop 101 E: Exit the loop 101 at Shea Blvd, turn East onto E Shea Blvd, continue 9 miles and turn Right onto FireRock Country, proceed to the guard gate, the sales center will be on your left through the gate.